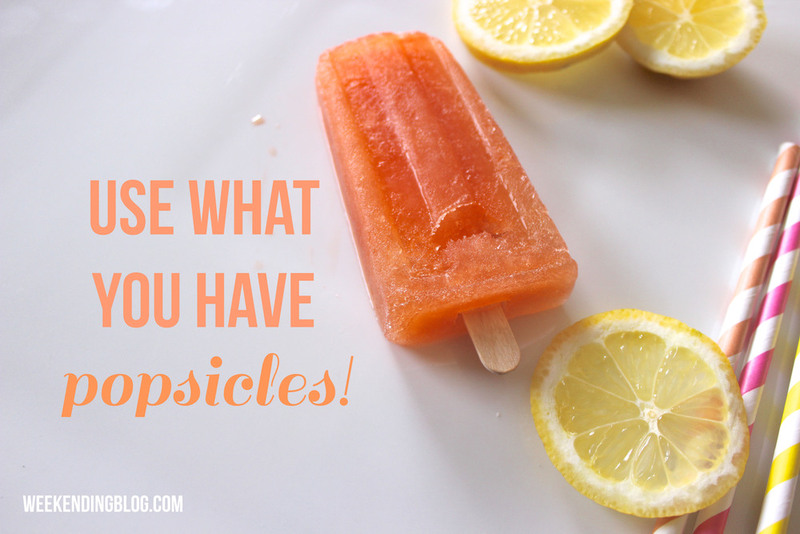 Use What You Have Popsicles! I am back with a quick "Use What You Have" post on popsicles! It is roughly 90 degrees all week (with 60% humidity) in south Alabama so I think it's safe to say it's going to be a very hot summer. 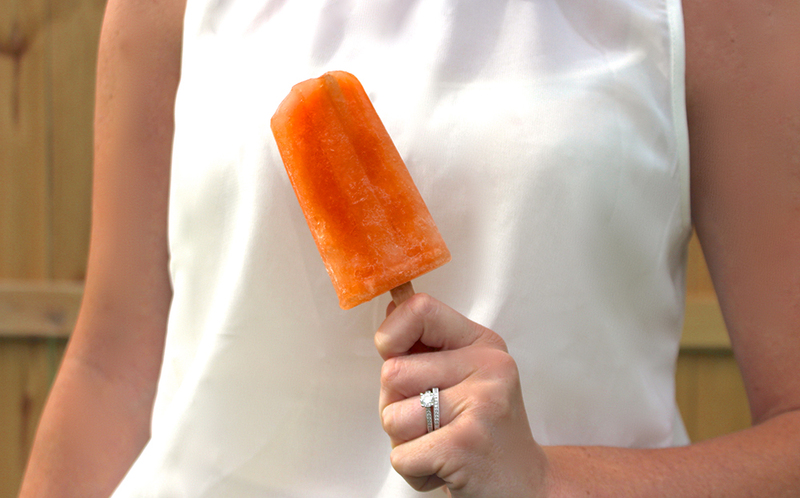 Storing some popsicles in the freezer is never a bad idea, especially when you can use what your already have! Mine only took a few hours to freeze, so you could even make them in the morning and serve by lunchtime. The best popsicle molds I have found are the World Market's Popsicle Maker Trays! 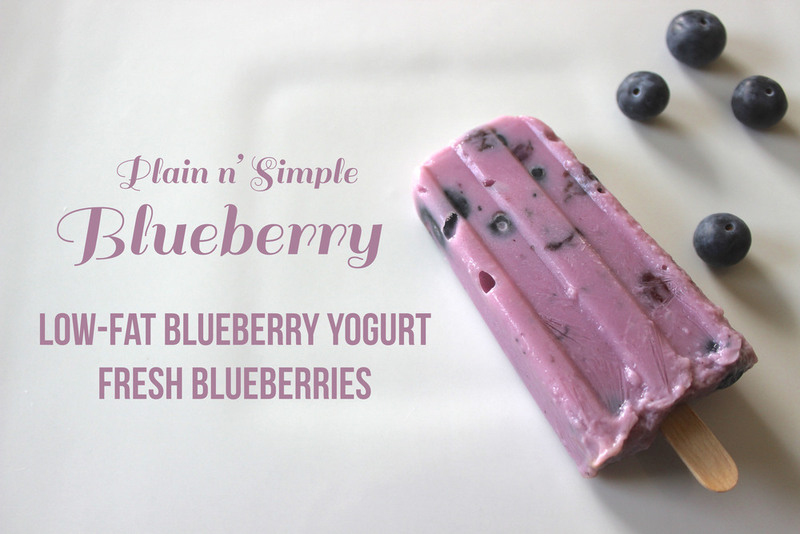 I used what I had and made a few different popsicle flavors! This was the fun part! These were beyond easy and so delicious! Citrus and Green Machine were so refreshing while the Breakfast and Blueberry pops tasted just like ice cream! 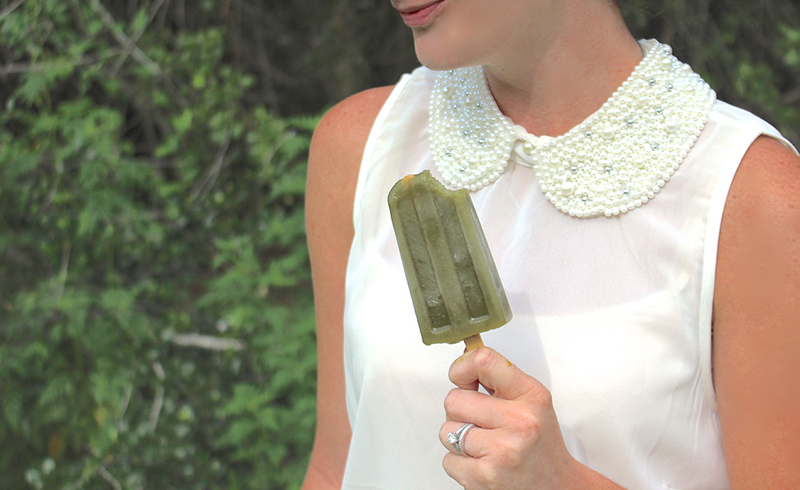 Please share any great recipes as I will definitely be making many more pops this summer!